Welcome to our boutique! Debbie and her daughter, Taylor, have always dreamed of opening their own fashion boutique. Until one day they stopped dreaming and made their dreams come true! 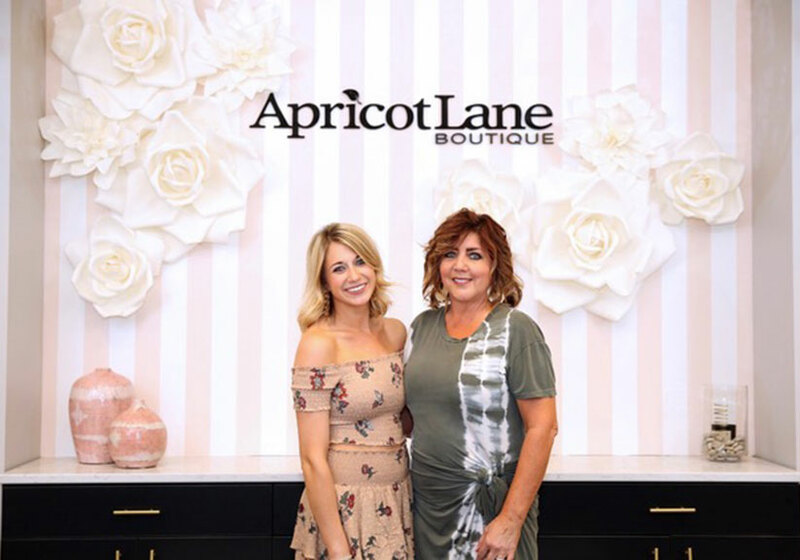 With Taylor’s passion for fashion and Debbie’s sales and retail experience, Apricot Lane came to life! As a mother/daughter team, we know it’s sometimes a challenge to shop together and find something you both like. 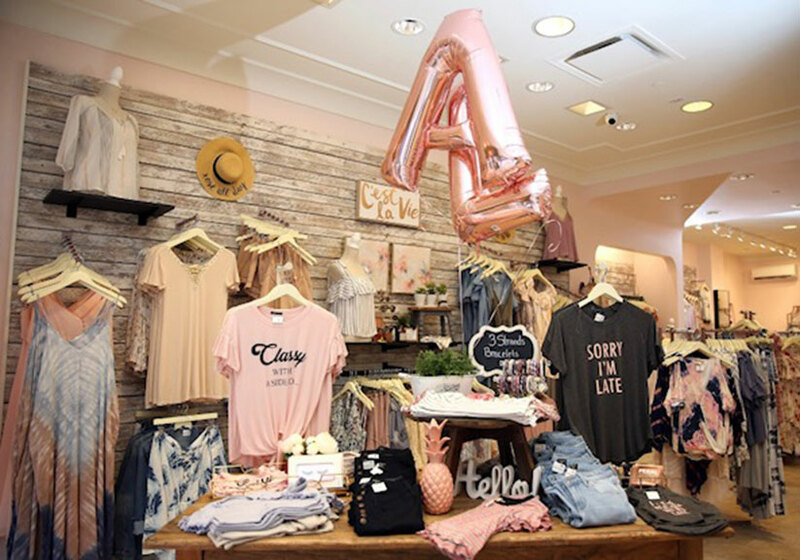 At Apricot Lane we have created a new and fun shopping atmosphere filled with a mix of styles for both moms and daughters! Located right in the heart of Shadyside on Walnut St. our one-of-kind fashion boutique is sure to catch your eye! 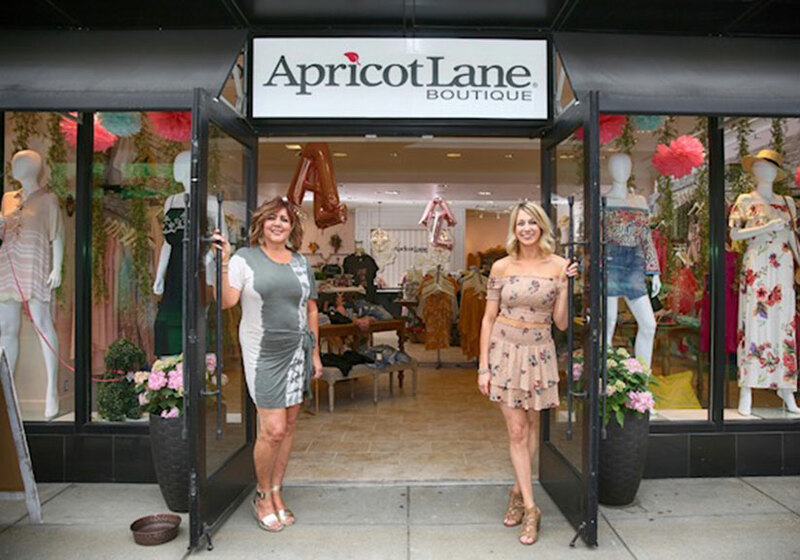 Whether you’re ready to do some serious shopping or just stopping by to browse our latest selections, you will always feel welcomed at Apricot Lane! 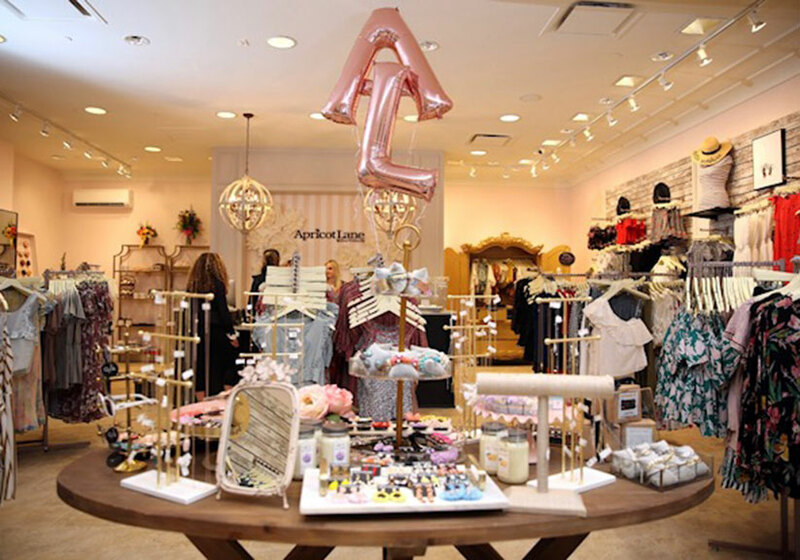 We pride ourselves in making our boutique a comfortable and fun place for everyone to shop! You will find nothing but the best customer service. We cater to our customers’ needs. Our clothing is on-trend, affordable, and ever-changing to ensure you walk away with something one of a kind! In addition to our passion for shopping, we look forward to supporting and working with local organizations. Please email pittsburgh@apricotlaneusa.com for donations and collaborations.